We offer upfront pricing, so you will know what the project will cost from the start. No surprises. 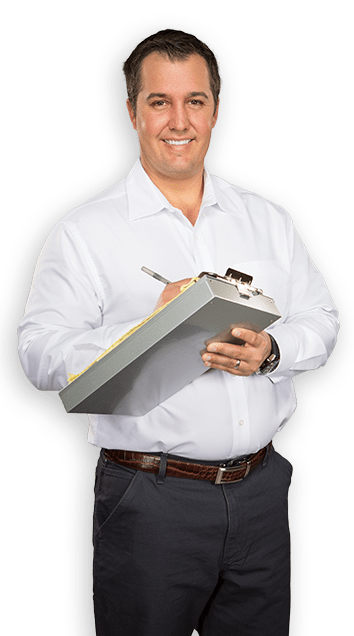 Our technicians are fully licensed and undergo drug tests and background checks to ensure customer safety and satisfaction. We make sure that every home service project is completed to the customer’s satisfaction. We know that there are many companies in our trade with similar services. That is why we strive to set ourselves apart from the competition. Unlike other HVAC repair services, we go out of our way to make sure that you have a hassle-free experience with us. Our team will provide you with outstanding customer service every step of the way, from the initial phone call to the completion of the job. Emergencies don’t always happen on schedule, so we offer 24-hour services to our clients. 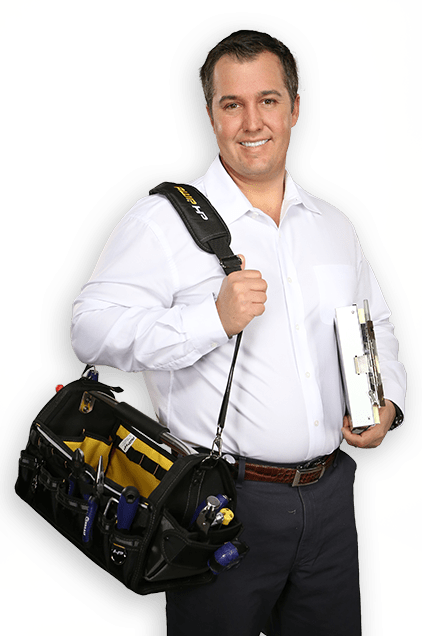 Heating Specialties Inc. is the leading HVAC repair service in South Jersey. 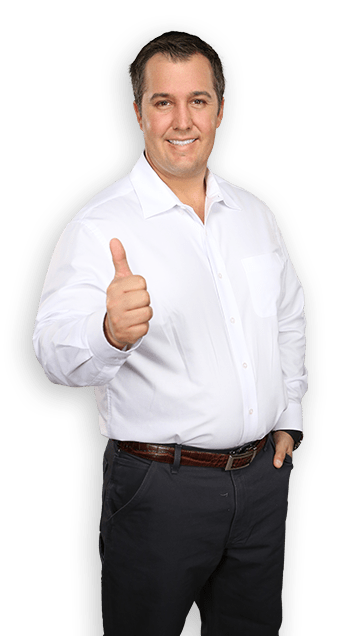 When it comes to heating, ventilation, and air conditioning services, we are the most reliable choice in the community. 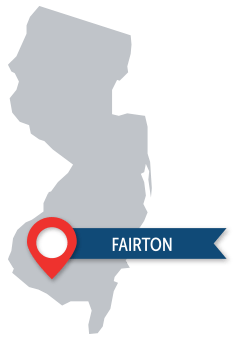 Over the past 30 years, we have worked with thousands of homeowners in Southern NJ and surrounding areas. We go out of our way to make sure that you have a hassle-free experience. Our team will provide outstanding customer service every step of the way. Experience is believing; ask our customers! "To anyone that needs their AC worked on or heaters in the winter, this is the place. Professional, quick, and affordable. Don't bother with the rest, go with the best!"